It has intrigued many that, unlike Hong Kong, Macau avoided direct Japanese wartime occupation despite being caught up in the vortex of the wider global conflict. 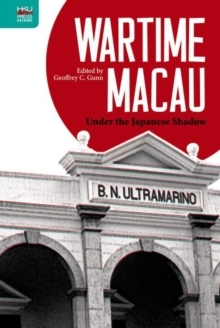 Geoffrey Gunn and an international group of contributors come together in Wartime Macau: Under the Japanese Shadow to investigate how Macau escaped the fate of direct Japanese invasion and occupation. 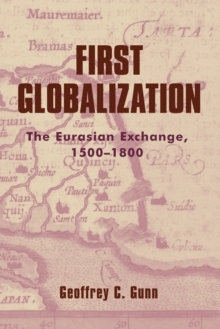 Exploring the broader diplomatic and strategic issues during that era, this volume reveals that the occupation of Macau was not in Japan's best interest because the Portuguese administration in Macau posed no threat to Japan's control over the China coast and acted as a listening post to monitor Allied activities. 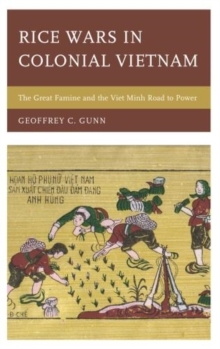 Drawing upon archival materials in English, Japanese, Portuguese, and other languages, the contributors explain how, under the high duress of Japanese military agencies, the Portuguese administration coped with a tripling of its population and issues such as currency, food supply, disease, and survival. 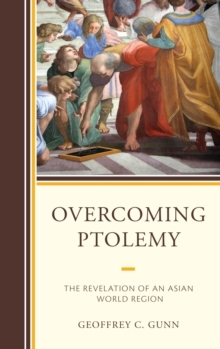 This volume presents contrasting views on wartime governance and shows how the different levels of Macau society survived the war.